This hands-on workshop led by Marko Peljhan & Matthew Biederman from Arctic Perspective Initiative (API), is organised by the Finnish Society of Bioart from Friday 30.11.- Monday 3.12 at Aalto Media Factory/FABLAB. There is a free, public presentation about API in Media Factory auditorium on Monday 3.12. at 11.00. The workshop is the final component of 'The Art of Gathering Environmental Data' event-series within this year's Pixelversity programme. The workshop will focus on the details of building a hybrid sensor network for harsh environments. 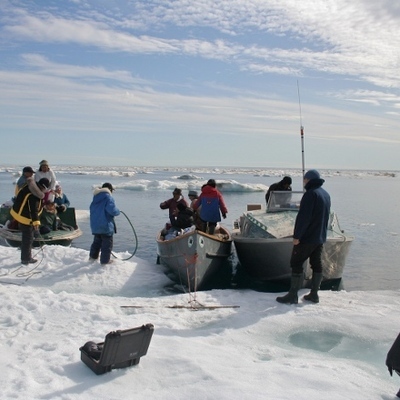 The Arctic Perspective Initiative will be introduced and serve as a conceptual framework for the weekend course. During the workshop, the participants will construct a simple wireless node for sensing an environmental condition (such as temperature, relative humidity, light levels, etc). The nodes will then be utilized to create a small, local network to collect data. Using open hardware and the free software codebase that API has created, the workshop will conclude with simple geolocalized visualizations using a variety of tools built for this purpose. Tools and frameworks to be discussed will be Arduino, Geopedia, Nunaliit, Remote Sensing and Unmanned Systems, among others, with a particular focus on issues such as ruggedization, calibration, and validation. 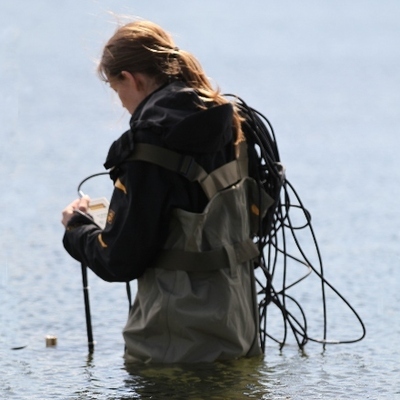 To begin, on 30.11, there is a session for participants without electronic experience: 'Introduction into the electronics of collecting environmental data'. For the rest, Saturday 1.12.- Monday 3.12. follows from 10-18h with Hybrid Sensor Network workshop. There is a 40€ materials fee for the workshop. Apply with short CV and motivation to erich.berger [-at-] biosociety.fi before 20.11. 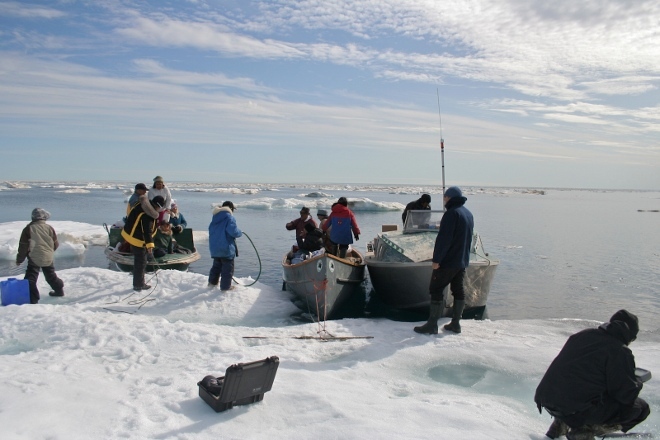 Julkaisu: Call for participants: Hybrid Sensor Network workshop led by Arctic Perspective Initiative 30.11.-3.12.